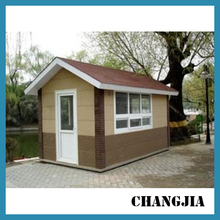 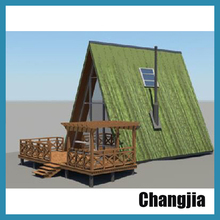 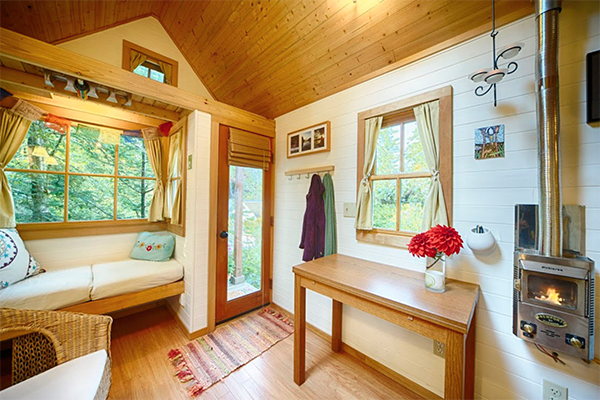 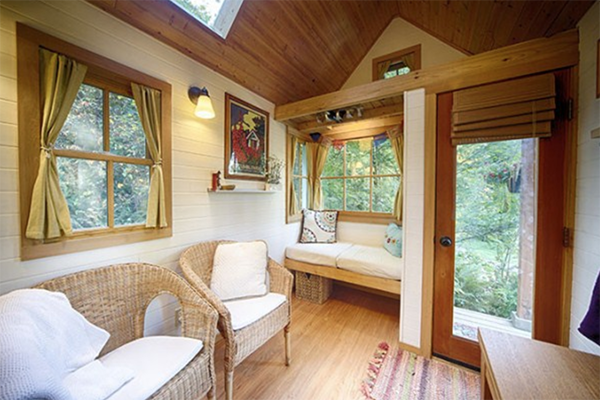 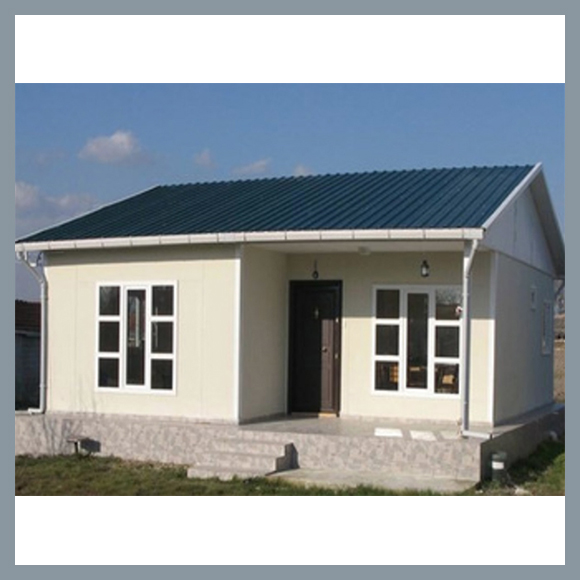 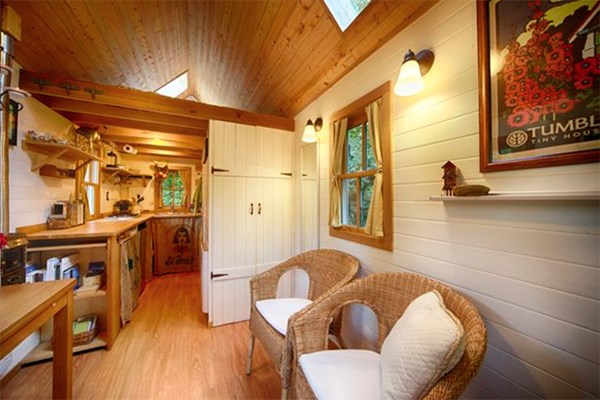 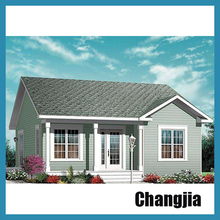 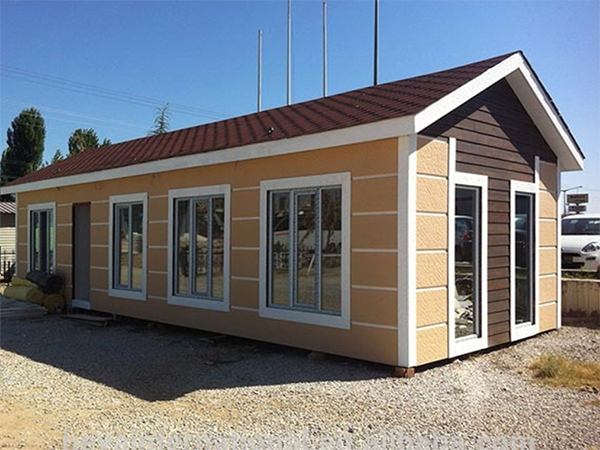 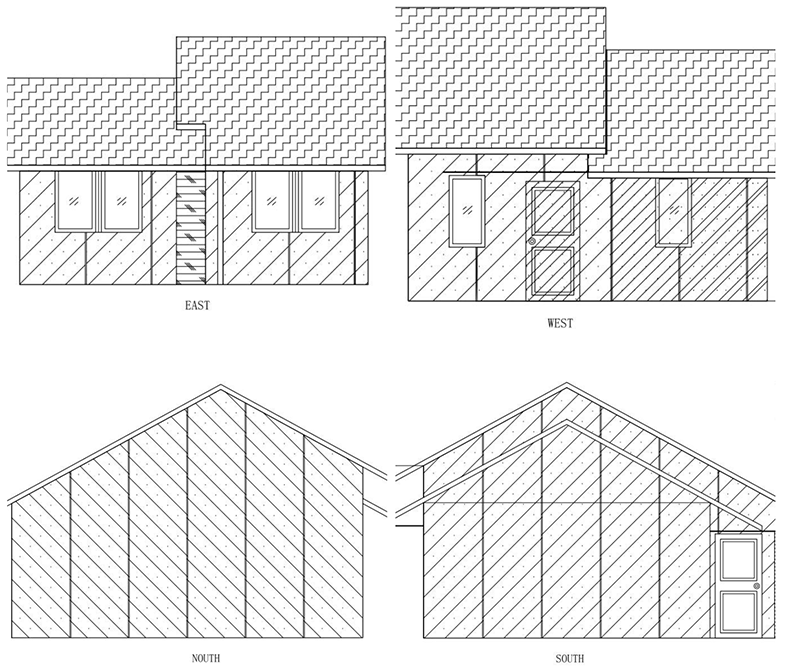 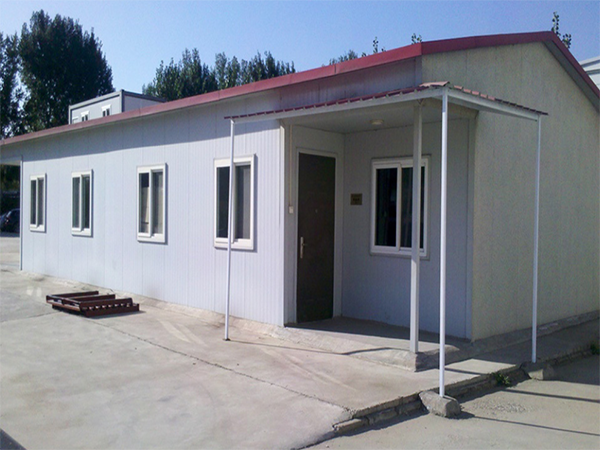 Customized style Indonesia small prefabricated homes for sale steel structure villa,and we accept custom. Through the development for nearly 50 years, integrated building has reached higher level abroad. 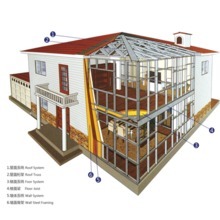 Today, integrated buiding has also been used widely in China. 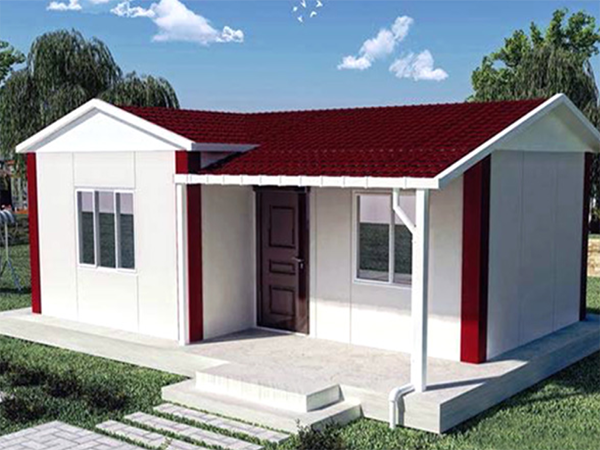 The simplicity, safety and innovation will be development direction of future integrated building. 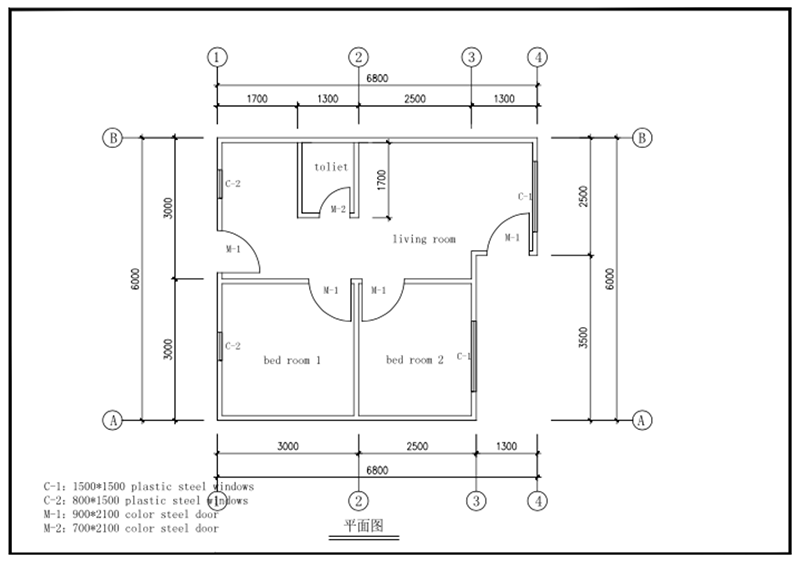 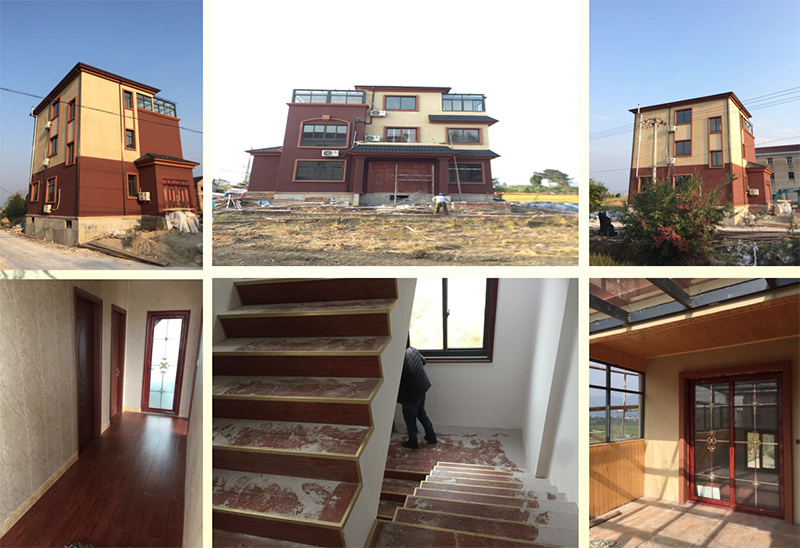 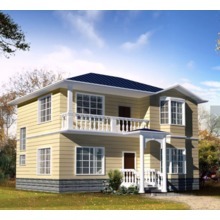 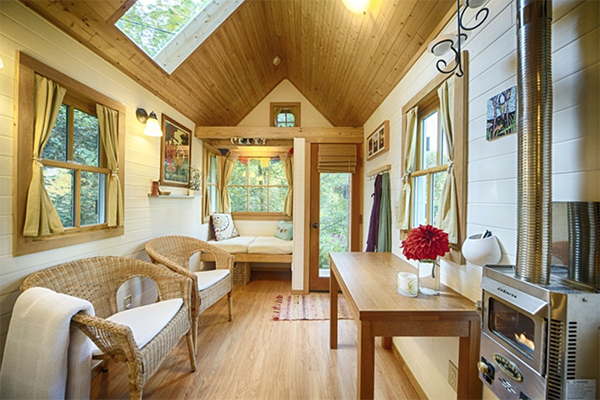 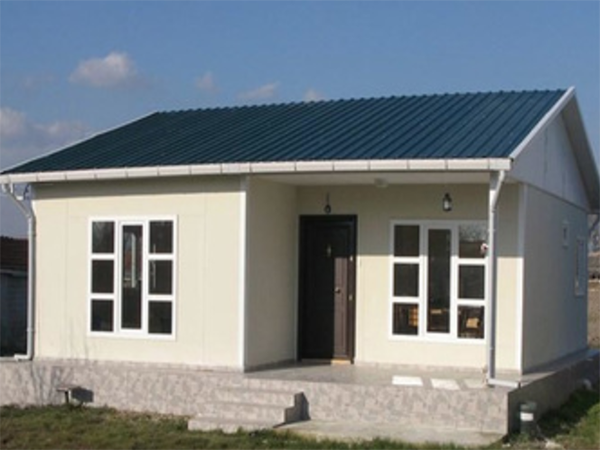 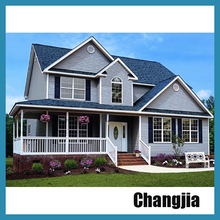 Compared with traditional building, integrated building has unparalleled advantages, standardized, modular and universal production being conducive to the rapid assembly, greatly reducing the construction period, simplifying steps for building houses and economizing on manpower and financial resources. 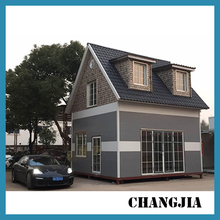 Compared with traditlonal construction way of reinforced concrete, the integrated building is an innovation, whose prefabrication concepl will subvert the traditional construction way and become the emerging development trend of future green building.